The Google I/O 2015 keynote may not be the best we’ve seen from Google, but the search giant had a lot of new announcements to make. 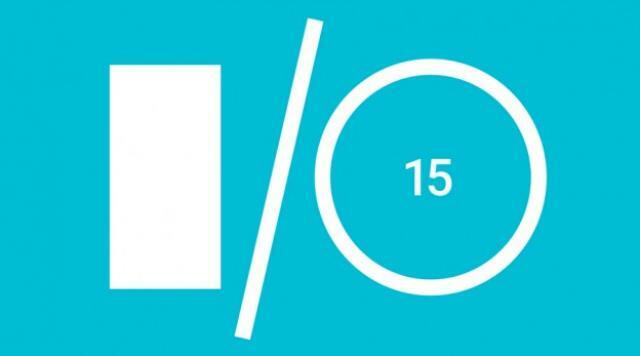 From much talked-about Android M to Doze off, here are 10 best announcements from Google I/O you should know about. Finally, it’s official! Google announced the next iteration of its mobile operating system – Android M. According to Sundar Pichai, the Android M operating system will concentrate more on improving the stability and usability of the platform. There will be a lot more emphasis on the quality of the platform rather than a radically new look. It comes with some cool improvements to app permission, power management and more. Click here, to know more. 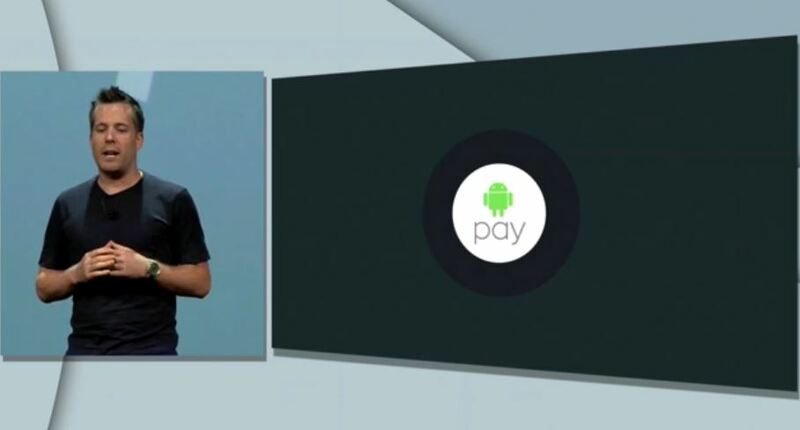 To revive its struggling Google Wallet and also compete with its arch-rival Apple’s new contactless payments platform, Google has announced Android Pay. Though it’s almost like Wallet, Pay brings in new features such as credit card partnerships, fingerprint verification, secure transactions and more. Android devices are known to consume more power than iOS. Now, the company has a new solution dubbed Doze. Doze is a feature in Android M that will push a device into deeper sleep depending upon the last time the device was used. The feature will rely on the activation off your screen to determine the last time the device was active. Google is also planning to decrease the sleep power use by two times. Google has introduced Now on Tap for an improved ‘Now’ experience. The new design will now respond to content by analysing what’s on Android device’s display. For instance, if you are mailing a friend about movie listings, tap on the movie name and hold on to the home button. Google Now will just pull up the relevant Now cards to give you more information. This basically lets you do simple tasks without leaving your current app. Google’s Android Wear also gets the much required update. The new updated Android Wear brings changes such as Maps will take up the entire Wear device’s display while navigating, flick gesture will allow scrolling through notifications and a new launcher menu will store apps and contacts. It will also allow you to send emojis by drawing them. Google has launched a new version of the Cardboard for devices with bigger displays. The unit will be ditching the headset’s original magnet clicker for a cardboard button that reportedly works with any phone. Google’s SDK is now available for iOS as well as Android, and there will be a dedicated Cardboard app launched on Apple’s App Store. Placing emphasis on the importance on how Internet of Things and smart homes are the future, Google has announced Brillo. Project Brillo is the new operating system and Weave is the new standard that will allow smart devices – like bulb, thermostat, and so on – to communicate with one another. You can also expect built-in support for Wi-Fi and Bluetooth, Google also plans a certification platform for Weave, allowing companies to use it with or without Brillo. Google announced a revamped Photos app, which was so far integrated within Google+, with some interesting features. The show-stopping feature being the ability to support unlimited photos and video storage. The image resolution is limited to 16 megapixels and video resolution is limited to 1080p videos, which is good enough for most mobile and amateur photographers out there. This app will be available for Android, iOS as well as the web. With unlimited storage for both photos and videos, Google Photos may just make every other photo storage service, which charges users after a fixed storage limit, redundant. There wasn’t much news about Chromecast or Android TV at this year’s I/O, but one of the biggest developments is its support for HBO Now. HBO Now is streaming-only service that lets you watch everything from Game of Thrones to True Detective. With this move, the service is no more exclusive to Apple and Android users can enjoy it too. 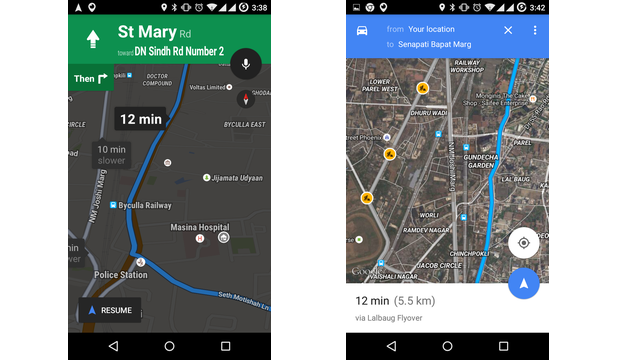 Google I/O 2015 developer conference had some major announcements on the Google Maps app. Just like it has done with YouTube, you will soon be able to take the Maps’ search and turn-by-turn navigation feature offline. According to Google, even for Maps that you have taken offline, you will get the turn by turn voice navigation feature. This is particularly relevant in markets such as India where cellular connectivity may not always be speedy at all times while driving. Offline maps navigation will certainly help out a lot of people on saving up on data charges when they are out and about. However, one also needs to keep in mind that taking a map along with all the navigational information offline will certainly take up significant space on your storage.